July is hot… July can get a little wild… and July is usually a lot of fun. At Topcoder we’ve got a ton cooking up that all equates to more opportunities for you, our members, to learn and compete in challenges that excite! So, get ready for some fireworks and enjoy Topcoder’s Community Manager Nick Castillo as he details what the month of July holds for you, our Topcoder Community. Topcoder has released a GitHub and GitLab extension – more people with more access to Topcoder = more opportunities for you to participate and win! TCO updates for our members in India and a new bonus way to earn a trip to TCO! Finally, we mentioned ‘RUX results’ in the video above. We recently ran a Rapid User Experience design competition with our partners at Booz Allen Hamilton to coincide with a U.S. NAVY hackathon dubbed #HACKtheSKY, which was all about drone technologies. You’ve got to see the amazing results for yourself !!! 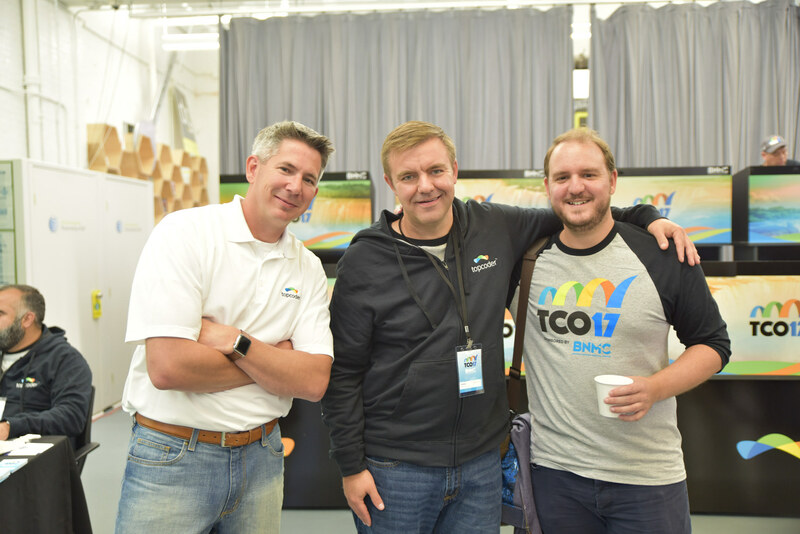 Who from the Topcoder community came out on top? Find out who came out on top in the Swarm Drone Visualization Challenge! Till next month Topcoders! Let’s hope your July is filled with bright lights and big opportunities to learn more skills and earn more money. Good luck, thank you, and have fun! On February 24th, we held our second Topcoder Team Live (TTL) and my guests this month were three members of the Product Development Team….